New PDC title holder Michael van Gerwen will be the star attraction in a multi-talented line-up which also includes 16-time world champion Phil Taylor. Raymond van Barneveld has five world titles to his name, Gary Anderson and Adrian Lewis have each won the championships twice and Jelle Klaasen once. Also included in this year’s Premier League field are Peter Wright, James Wade, Dave Chisnall and Kim Huybrechts. The competition starts in Newcastle on Thursday, February 2 and will visit Leeds’ First Direct Arena two weeks later. It will be the fourth successive year Leeds has staged the Premier League, after the Arena hosted the opening night in 2015 and 2016. Van Gerwen, who beat Anderson in the world final two days ago, will be defending the title he won last year and qualified by right along with Anderson, Wright and Lewis who make up the top four in the PDC rankings. Klaasen is back in the Premier League eight years after his previous appearance and Huybrechts has regained the place he held in 2015. Both are wildcard selections. 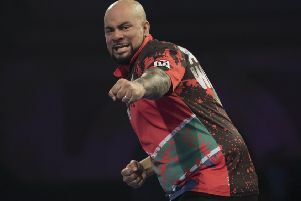 Six-time Premier League champion Taylor, who has dropped to sixth in the order of merit, is a wildcard for the first time, alongside former champions Wade and van Barneveld and ex-BDO world finalist Dave Chisnall. PDC chairman Barry Hearn reckons the 2017 field is the best ever assembled. “As always this was a real tough decision because there are so many great players out there coming through,” Hearn said. “The Premier League is the pick of the greatest players who we think can give the best entertainment. 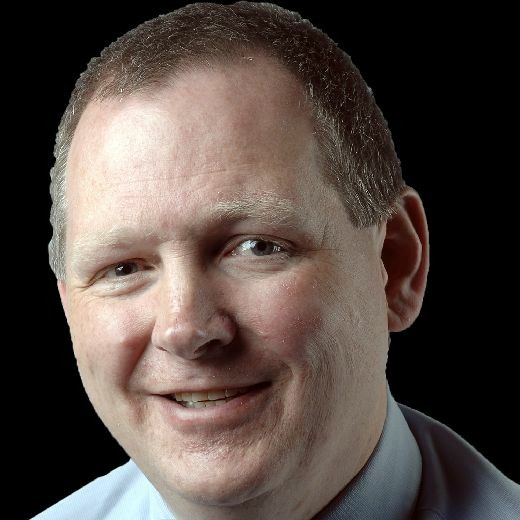 “I think we have a quality field, guaranteed a huge number of maximums and a few nine-darters in this year’s Betway Premier League. “Darts is not just a world-class sport, but world-class entertainment as well. “Averages that we’ve seen in the past are being comfortably surpassed week-in, week-out and not just by Gary Anderson and Michael van Gerwen. The 10 players will face each other once over the opening nine weeks of the Betway Premier League before the bottom two are eliminated following Judgement Night on March 30. The remaining eight players then compete over the remaining six league nights for places in the top-four to progress to the semi-finals and final at the O2 in London on Thursday, May 18. A record £250,000 first prize is on offer for the 2017 champion, with a £25,000 league leader’s bonus also up for grabs.